Have you checked out our client The Uncommon Green!? If you haven’t, pick up the latest issue of Marie Claire to see them in a holiday gift guide!! 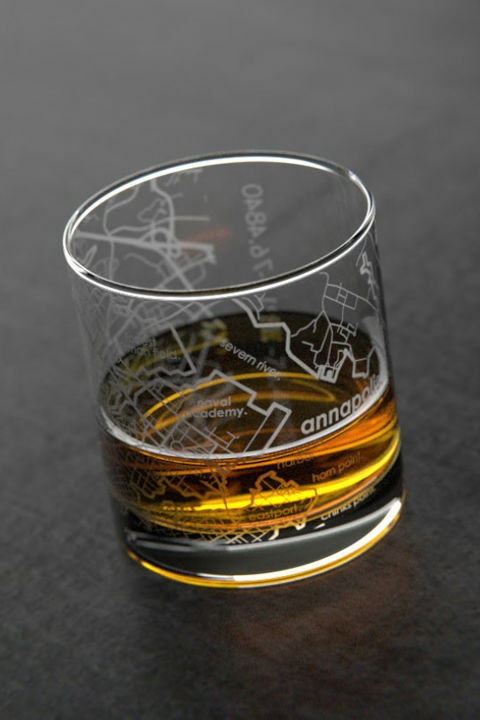 Their unique glassware gives the perfect touch to any party. theUncommonGreen makes high-quality, modern home goods and gifts for celebrating life’s great moments. Shop unique holiday gifts at theuncommongreen.com!